We subscribed to the email lists of 50 brands in the Internet Retailer Top 1000 to see what type of personalization and triggered messages they use to entice customers back to their websites. How effectively brands are using customer data to nudge them back onto the purchase path. How triggered messages can better engage customers and keep them coming back. 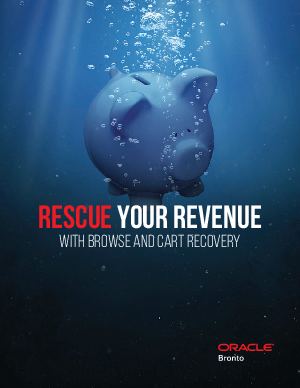 How browse and cart recovery can rescue revenue that would otherwise be lost.